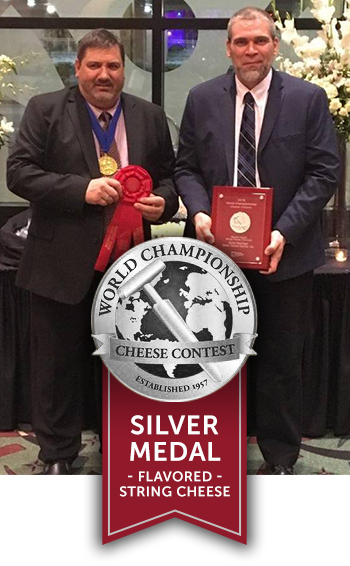 Baker Cheese is proud to announce it has been awarded the silver medal for Flavored String Cheese at the World Championship Cheese contest held earlier this year in Madison, Wis. Baker Cheese submitted its uniquely crafted jalapeno string cheese variety, which features diced jalapeno peppers with a hint of spice in its traditional all-natural string cheese. 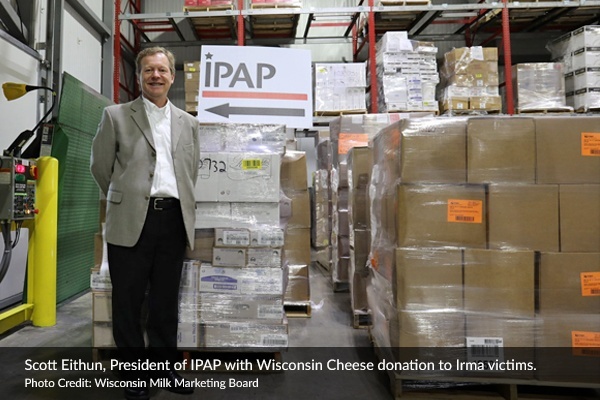 This past month, Baker Cheese was proud to join forces with other Wisconsin cheesemakers, the Wisconsin Milk Marketing Board (WMMB), Independent Procurement Alliance Program (IPAP) and Wisconsin dairy farmers to donate more than 30,000 pounds of cheese to families in need located in south Florida. 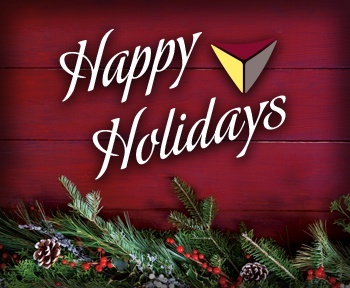 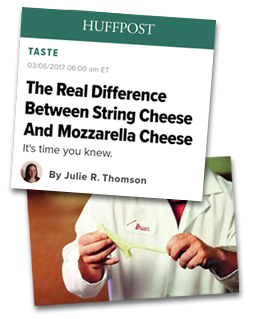 At Baker Cheese, we are proud of our cheesemakers and employees for making exceptional products each and every day. 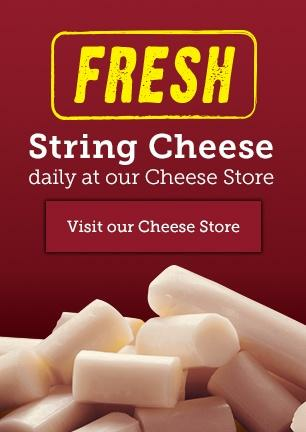 When we receive awards from state, national and international contests, it only affirms what we already know — Baker Cheese string cheese is truly outstanding! 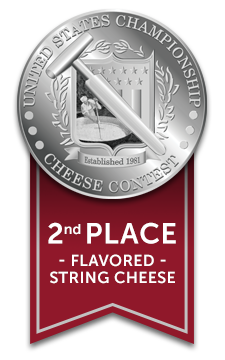 Baker Cheese is proud announce that it was awarded the silver medal for flavored string cheese at the 2017 U.S. Championship Cheese Contest held in Green Bay in early March. 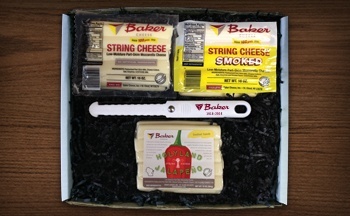 Baker Cheese submitted its jalapeno mozzarella all-natural string cheese in the category. 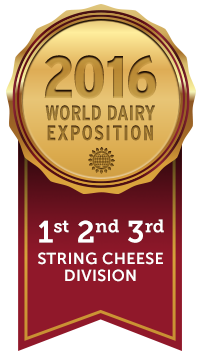 At the recent World Dairy Expo Dairy Product Championship Contest, Baker Cheese was proud to accept the 1st, 2nd and 3rd place awards in the String Cheese Division. 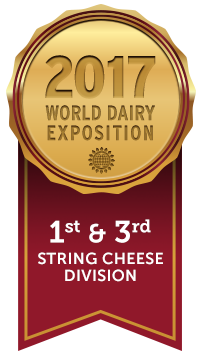 The annual event is one of the largest contests of its type in the world, and the only dairy product contest in North America that evaluates and ranks all types of dairy products. 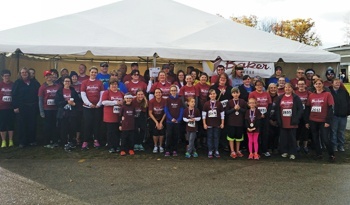 Every year in Plymouth, Wisconsin, you can find a team of Baker Cheese employees participating in the Road America Run/Walk supporting the American Cancer Society.